In my review of Q4OS 1.8.1 I mentioned that I would be using the system over the course of the month to see how well it works over a period of time. I am happy to say that I am well in to week 2 and I am yet to have any major challenges. This update is looking at the hardware support within Q4OS and it also looks at Steam. Over the weekend I decided to connect this laptop which is running Q4OS to my Epson Workforce inkjet printer. You can get to the main printer set up page in various ways. One way is to bring up the menu and navigate to the “Control Panel”. 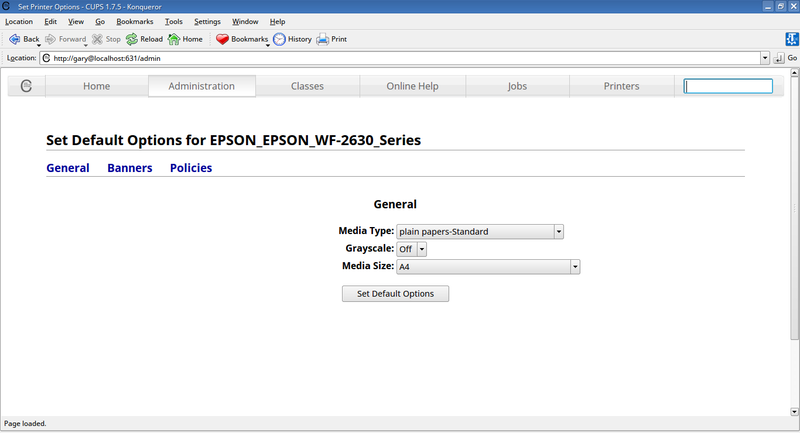 From the “Control Panel” you will see an option called “Peripherals” and then you will see an option called “TDE Print”. You will at this stage see the screen shown in the image above. Another way to get to this screen is to type “print” into the search bar within the menu and click on the “Print System” icon when it appears. 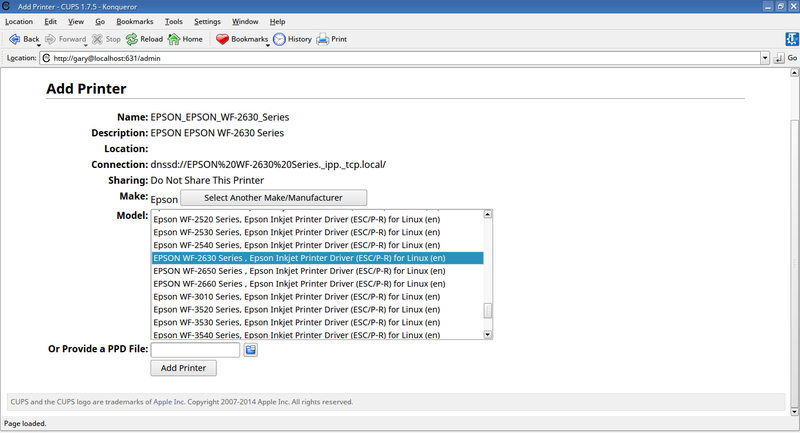 To add a new printer click on “Add Printer”. As you can see the “Discovered Network Printers” section highlights 2 printers both of which are the same name as my printer. I left the default printer checked and clicked “Continue”. The third screen lets you choose whether to share the printer and you can enter a location and give the printer a name and description. The penultimate step is to choose the model of the printer. Finally you have to set the media type, grayscale and media size. Your printer is now set up. I followed this process and printed a few test pages and it works well. 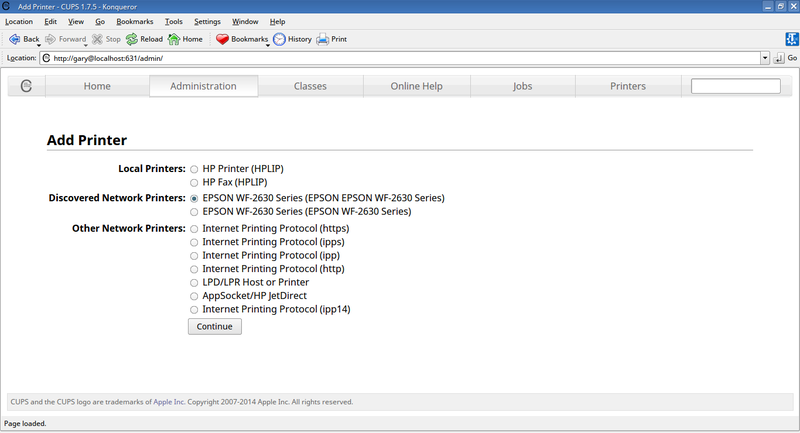 You can use the TDE Print tool to manage printers and see the queue. You can also find a printer job viewer by typing “print” into the search bar within the menu and choosing “Print Job (kJobViewer)”. 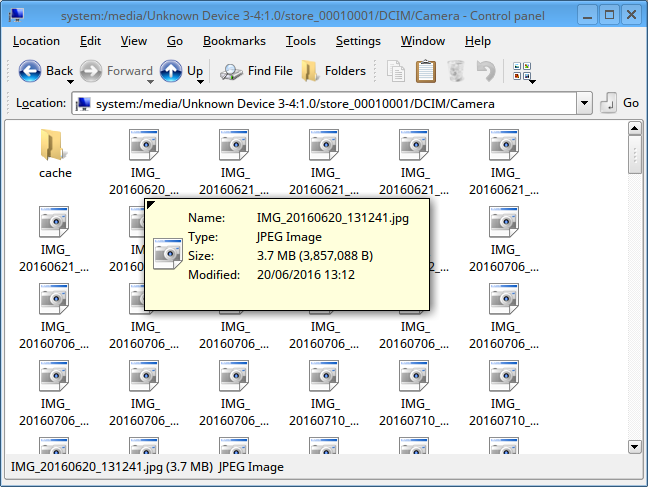 I tested Q4OS with my WD MyCloud device and I was able to see the device and access the files on the drive. I can also access files and folders on USB drives and portable hard drives. My phone was also found straight away and I could access the files using a file manager and Shotwell photo manager. 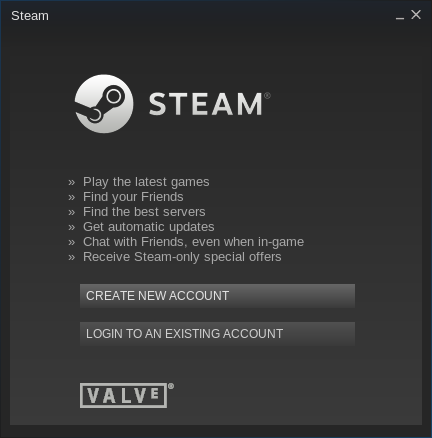 After the installation I was able to run Steam and the usual update started to download. 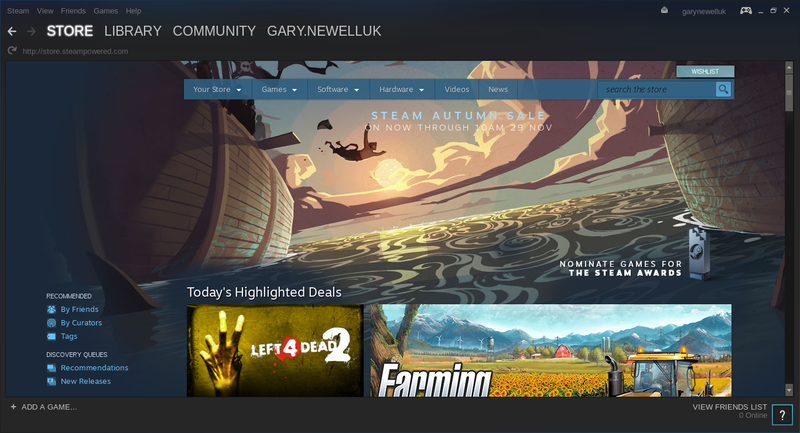 There were no errors and I was able to login to Steam. A comment was left within my previous review regarding the availability of NVidia drivers. You can use the Q4OS software centre to install many popular applications and the NVidia drivers are listed as one of the items you may wish to download and install. So now I have all the software I need installed, all hardware setup and running and I am using Q4OS on a daily basis. As an operating system I am finding the performance is extremely good and everything is extremely stable. This is really an informative posts to the linux user like me. Thanks for sharing this and adding to my knowledge. Keep sharing.